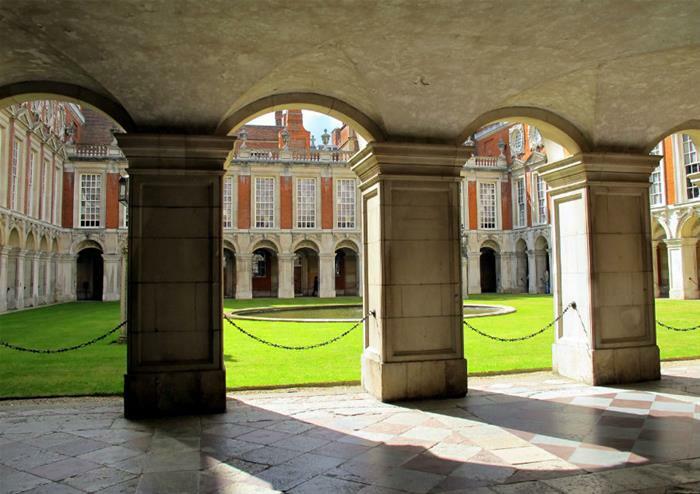 Discover the story behind the palace that has twin backgrounds – both fascinating Tudor and Baroque history can be found at Hampton Court Palace! 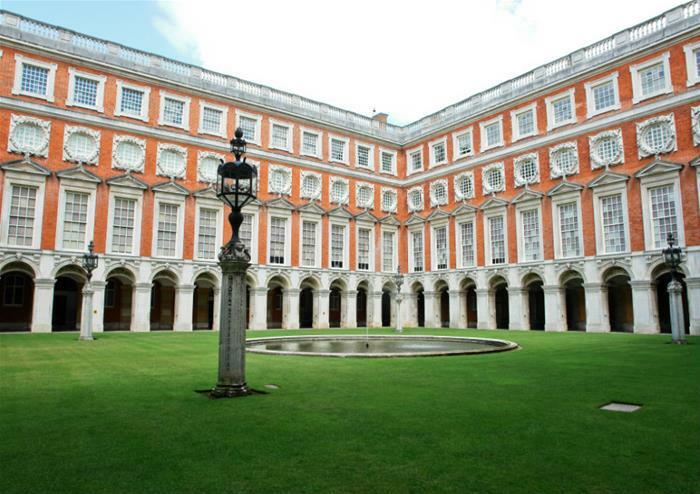 It is one of only two surviving palaces owned by King Henry VIII. When he died in 1547 Henry VIII had more than 60 houses! In the second half of his reign, none were more important to him, nor more lavishly decorated, than Hampton Court Palace. It is one of two surviving palaces out of the many that were owned by the king. You will visit Henry’s apartments and see his stunningly recreated Imperial Crown in the Royal Pew – as the king himself would have viewed it. 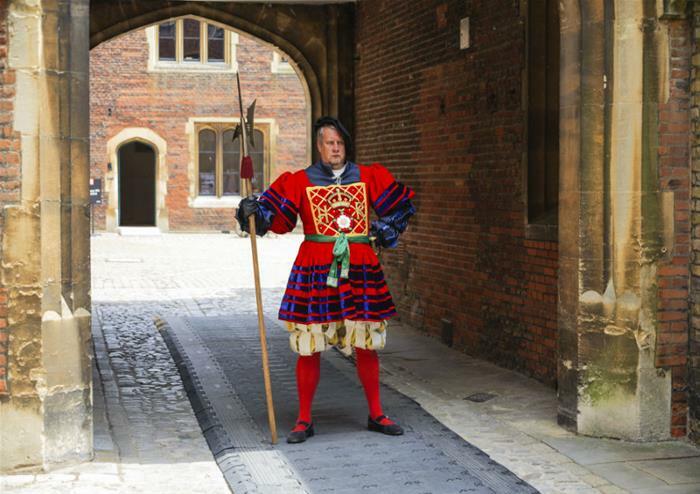 Sneak down to the Tudor Kitchens, where the king’s banquets were prepared, sometimes for up to 1,000 people at a time! You can also discover young Henry’s early life in the exhibition charting his relationship with his first queen, Catherine of Aragon. 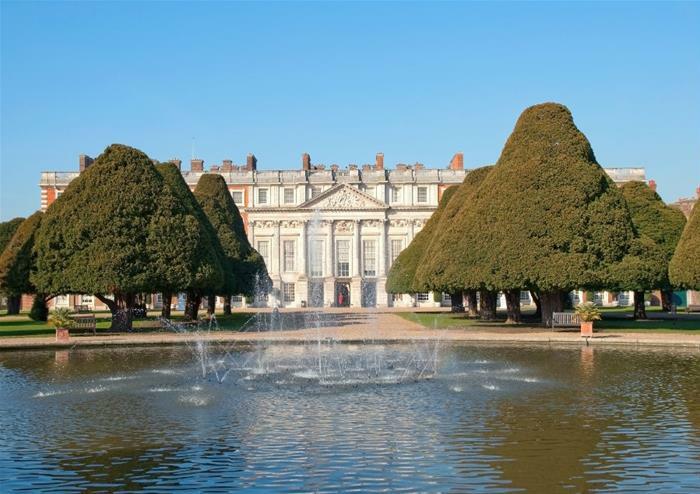 William III and Mary II ruled jointly at the end of the 17th century, and you can visit their elegant Baroque period apartments with unbeatable views of the palace’s gardens. 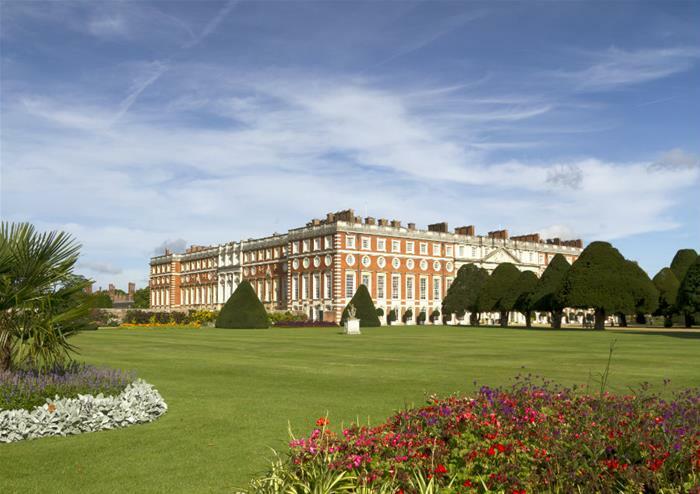 Over 60 acres of beautiful gardens surround Hampton Court Palace and stretch down to the River Thames, featuring dancing fountains and over 200,000 flowering bulbs. 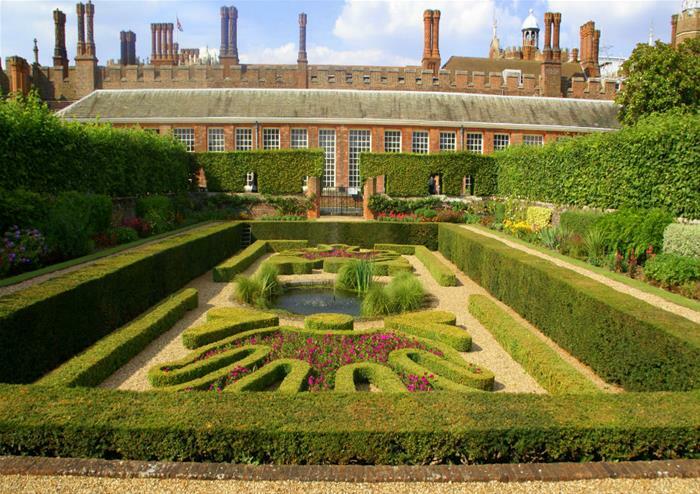 Get lost in the intricate hedge maze – it’s the UK’s oldest and was commissioned by William III around 1700! 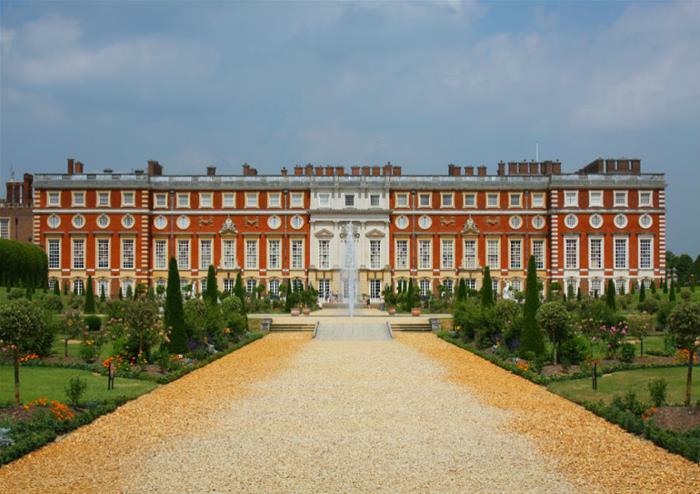 Follow in the Easter Bunny’s footsteps with Hampton Court’s ‘eggs’citing Easter egg hunt! The whole family will get to adventure across the previous home off Henry VIII to find the treats left by the Lindt Master Chocolatiers. During this exciting Easter exploring, you will need to solve the challenges that will lead you to the golden bunny statues and have the chance to wander the world-famous Palace maze! Audio guides are included in the palace ticket and are available in English, French, German, Italian, Spanish and Japanese. Please allow at least 2-3 hours for your visit. 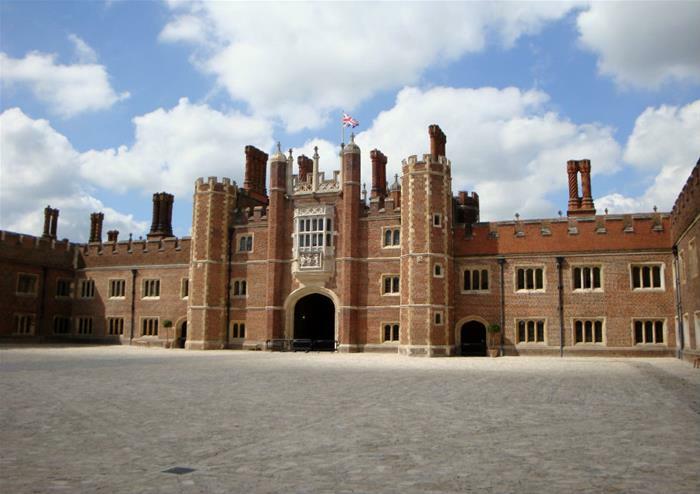 Please note that on Tuesday 11 June Hampton Court Palace will close at the earlier time of 15.00.